WithLove's mission is to inspire and give children with cancer the opportunity to be simply what they are... kids! WithLove is a nonprofit based in Jacksonville, FL founded on the heart for helping others and the importance of Childhood Cancer Awareness. We pride ourselves on giving back to the community with toy donations and specialized events benefiting children fighting cancer and their families. 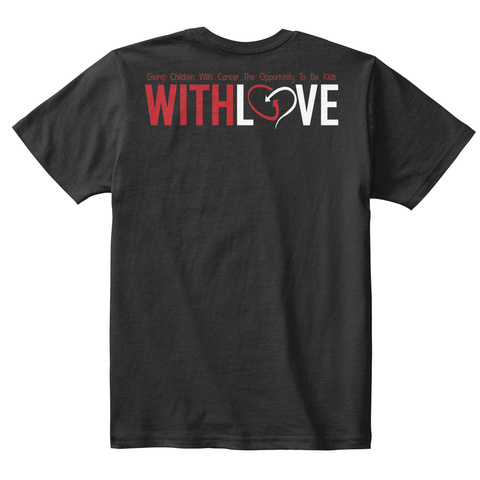 By purchasing WithLove merchandise, you're supporting our advocacy for childhood cancer, allowing us to reach more families and fill play rooms at hospitals, clinics and other treatment facilities all over the Nation with new toys. 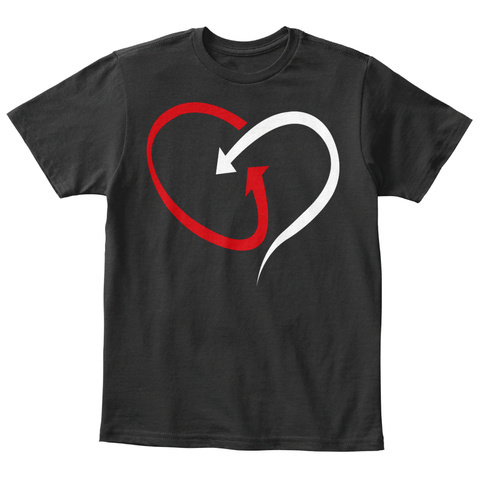 You can help us build our charity by buying one of our WithLove tees for your little one or purchasing one for a child battling cancer!